Virgin Gorda is a boater's paradise: explore the beach at The Baths and Prickly Pear, try sailing at Saba Rock, and see incredible wildlife at Mosquito Island. 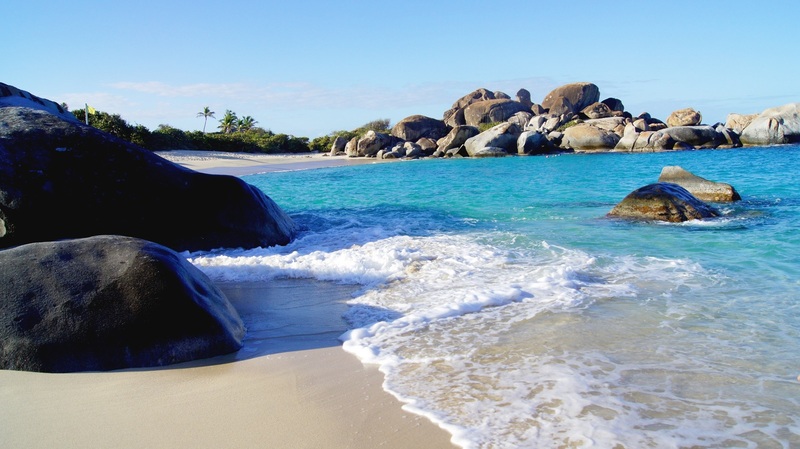 Lovely Virgin Gorda can be found at the end of the island chain of the British Virgin Islands. It’s the beautiful scenery, the paradise-like atmosphere, a variety of things to do,&nbsp;and the friendly locals that make this place special. And we'll admit - the abundance of delicious food is important, too. For everyone searching for a relaxing, slower-paced vacation, Virgin Gorda is your best choice. 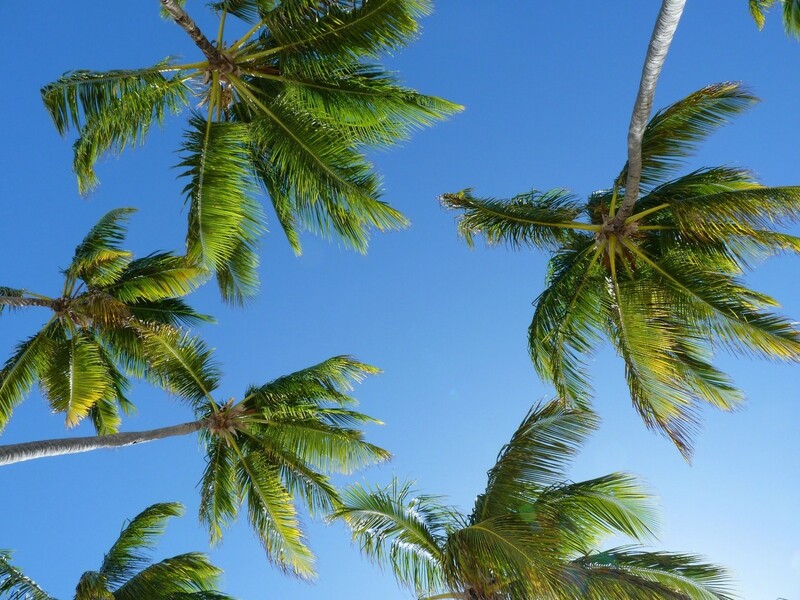 It's less populated than other islands and the beaches are pristine and tranquil. A typical day on Virgin Gorda is spent at the Spa on Little Dix Bat, where you'll have a picturesque mountain views among the tranquility and peace of personalized service. The unique local treatment is the Goat Milk and Honey Wrap - and you will have an unforgettable experience. Spring Bay is also a part of the protected area and it has easy access from the road. 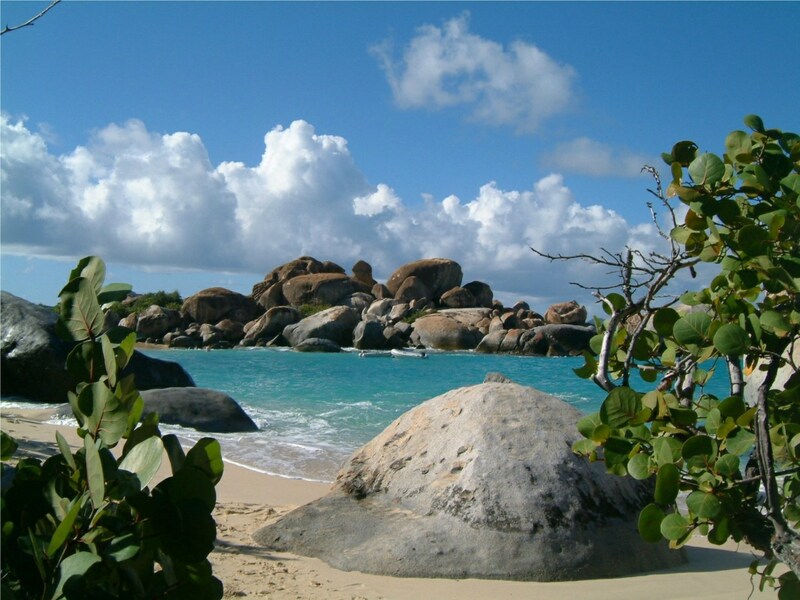 It has many boulders that add character to this tranquil beach and provides an excellent place for swimming and snorkeling. Spring Bay offers crystal, pristine waters, making it a favorite beach for swimmers. One of the main things to do on Virgin Gorda is fishing, thanks to the northern drop that's a very popular location for marlin. 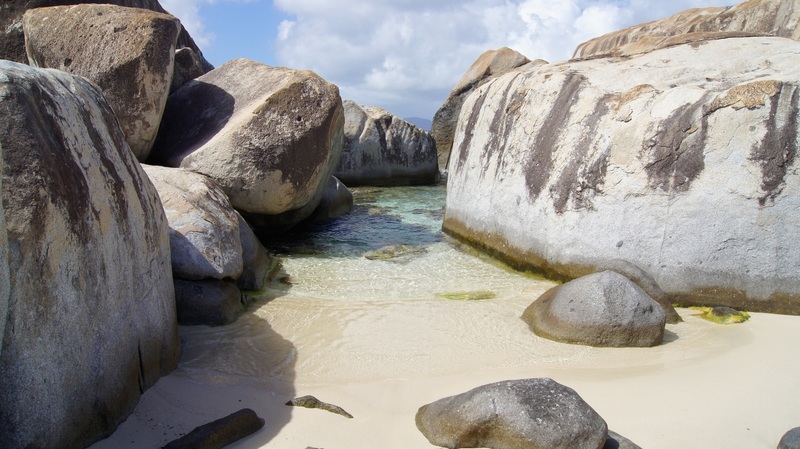 No trip to Virgin Gorda is complete without visiting The Baths, a beach where stones create a maze-like effect. Were these rocks ejected from a volcano or brought by a storm? You can debate with your friends but you'll all agree on the beauty of this place. If you're feeling adventurous, take advantage of Virgin Gorda boat rentals for one of the Caribbean's best experiences. 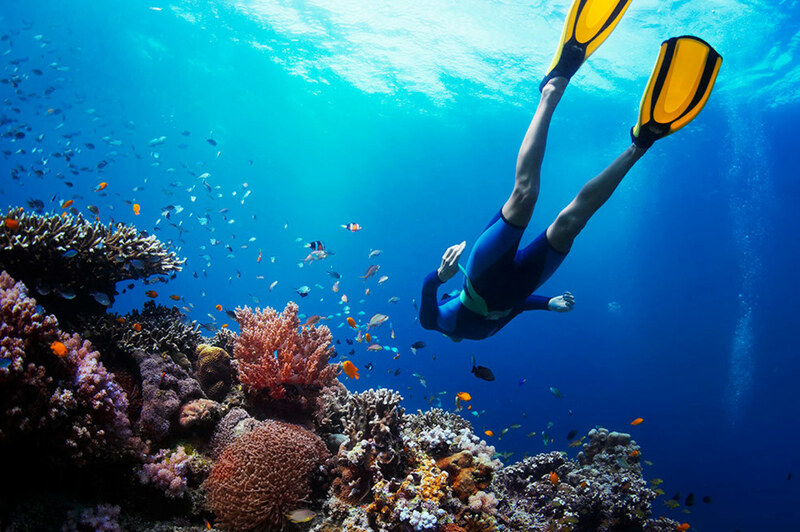 Due to the remote location of this island, the sea life remains untouched and protected, so you will see lots of colorful fishes and corals. The scenery in Virgin Gorda is dramatic, with huge boulders and a steep road ending at Gun Creek. You can also find restaurants, bars, and grills almost everywhere on this island. What makes it really special is the beaches. Popular places like The Baths have thousands of tourists but a short walk away from the road will bring you to the quiet Spring Bay. 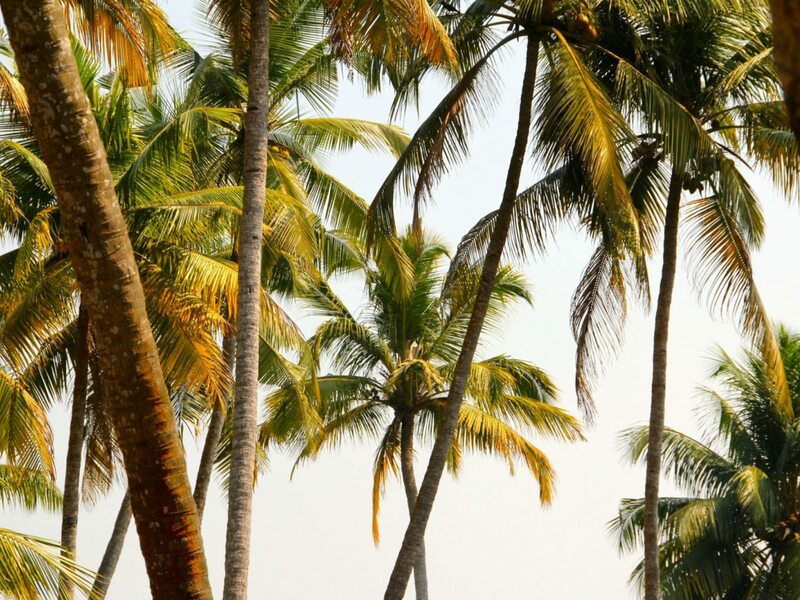 On the other side of the island, you will find plenty of sandy spots such as Savannah Bay. This Bay is a part of the protected park system with secluded spots, unique wildlife, and a picturesque, horseshoe-shaped beach. It's accessible on foot or by boat with a 15-minute hike across the boulders. Pristine blue water and pure white sand make this place perfect for diving and swimming. If you come by boat, don't forget to get a mooring permit to use the buoys that protect the nature in the Bay. This is a pure tropical beauty. Tranquil and sheltered, it's perfect for a romantic slow walk along the long shoreline or a leisurely swim in calm, warm waters. 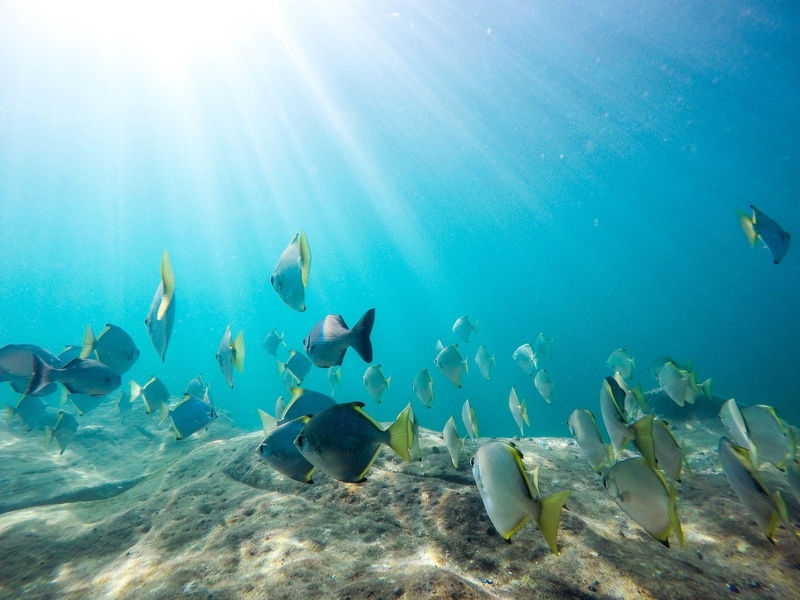 Don't forget a snorkel to explore the marine life and coral reef just offshore. The turquoise waters and white sand make this place a true paradise. If you want to spend time in the most tranquil, remote beach with lapping blue water and exotic plants around you, this beach is for you. It's situated north of Savannah Bay and offers white sand and calm waters for sunbathing and swimming. When you're hungry, there is a restaurant at the west end of the Bay. There are no traffic jams on Virgin Gorda and you can always rent a bike or a scooter. They have an easy-to-use road system, which is great for bikers and scooterists looking to explore this big island. If you like the idea of a little adventure, there are plenty of rental agencies that can help you make it real. The sound walk is an audio tour perfect for everyone who wants to discover everything the island has to offer. There are devices made for people who like exploration at their own pace. A tour of Virgin Gorda's shores and hills will unveil lots of geological wonders and historical sites like the Coppermine ruins. The sound walk tours include the legends, lore, and history of Virgin Gorda, allowing you to linger leisurely at sunny beaches and points of interests while traveling across the island at your convenient pace.